Between 6 and 7 million Americans, age 12 and older, have misused a prescription painkiller, sedative, or stimulant in the past month*. And approximately 5,500 people do so for the first time every day. 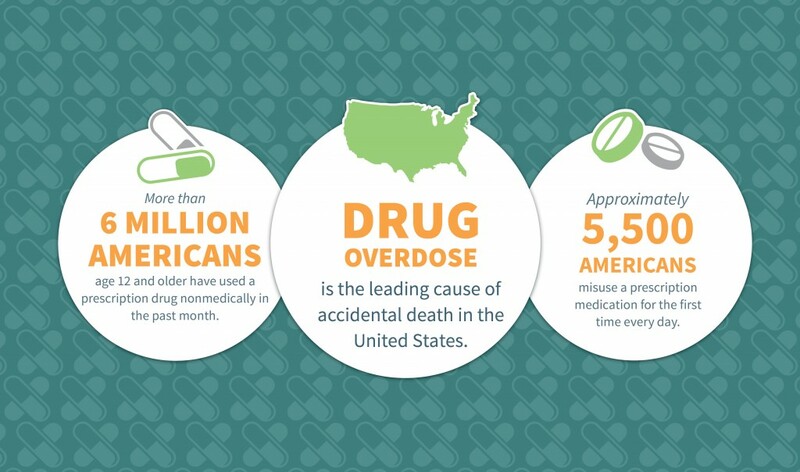 To address this epidemic, Origo recently teamed up with The Ohio State University College of Pharmacy and the Cardinal Health Foundation to help relaunch their online program, Generation Rx – an initiative to prevent the misuse of prescription medication and promote safe medication practices. 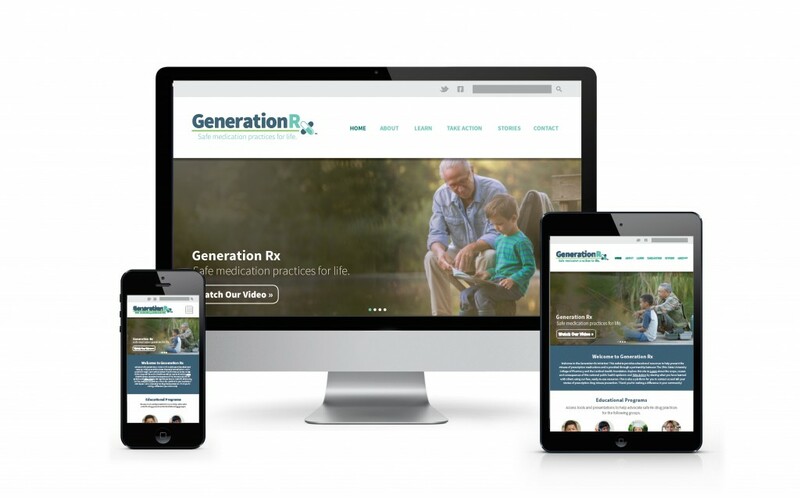 Designed for people from all walks of life, Generation Rx gives users tools, resources, and educational materials on how to prevent the misuse of Rx medications. There is also information on the scope, causes, and consequences of this issue. An Online Classroom: Interactive activities and games to promote the proper use of medications as well as grow awareness on the consequences of misuse. A Blog: A blog featuring different stories across the nation related to safe prescription medication practices.